Jonathan Gaertner began learning the piano at the age of six. He took lessons throughout his childhood and started playing with groups and touring during his high school years. Jonathan studied piano at Trevecca Nazarene University from 1991-1996. During his time there, he was the principal pianist for the Ambassador Male Choir as well as a member of the Trevedores, Trevecca's premier Southern Gospel and CCM Quartet. Jonathan also received the Claude P. Street Keyboardist of the Year Award in 1994-1995. Jonathan started teaching in 1994 and has taught thousands of lessons since. 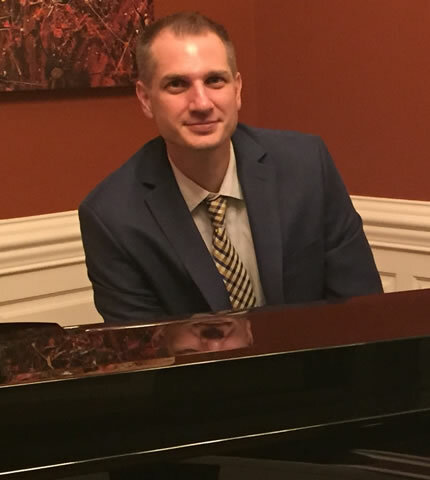 He has taught as an Adjunct Faculty Member at Trevecca Nazarene University and is the Founder and Owner of Mobile Music Academy a multiple award winning In-Home Music Lessons Company. 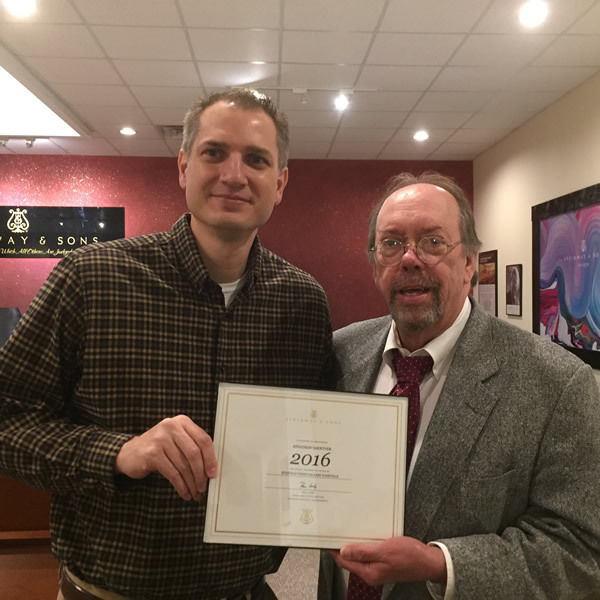 Jonathan recently received the Top Teacher Award 2016 for outstanding instruction and leadership in piano education from the world-renowned Steinway & Sons.